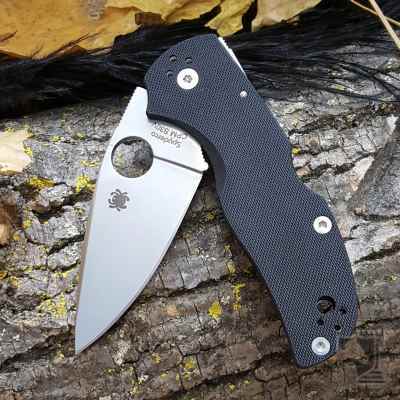 Folding knives are very commonly used for daily tasks which is why we carry a large selection for every day carry (EDC). 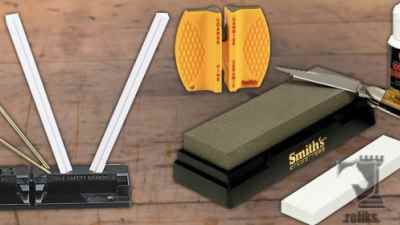 Also available are some very rugged and military grade tactical folders for servicemen and women with over engineering to ensure absolute reliability in the field. 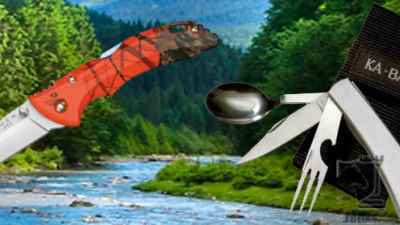 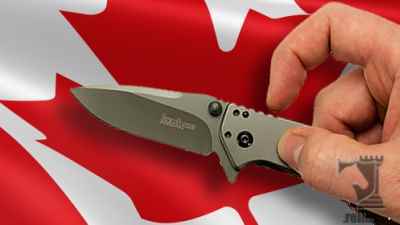 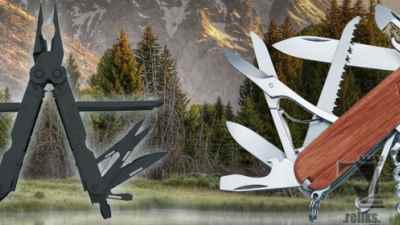 Pocket knives come in a wide range including assisted, multi-tools like the famous Swiss army knife and even novelty pieces for the collector. 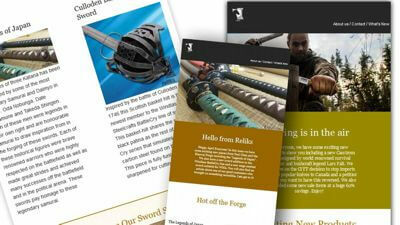 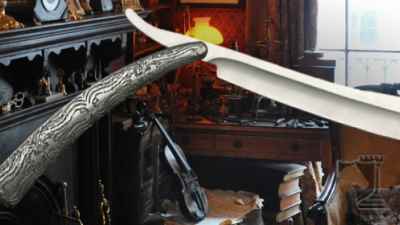 Reliks newsletter will notify you about new knives, sales, contests and exclusive offers! 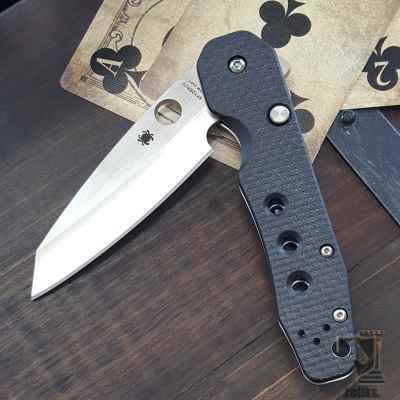 "The flipper action is supported by a pair of special ball-bearing pivot washers and a dedicated secondary detent mechanism separate from the knife's lock.." (8) New images were added to the (Smock Knife) gallery today. 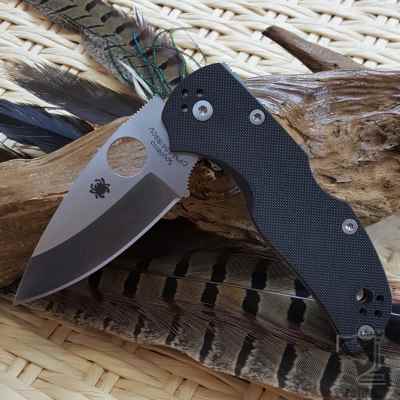 "Manufactured at Spyderco's Golden, Colorado factory, this rare Sprint Run of the Native 5 is sure to become a coveted collector's item.." (8) New images were added to the (Limited Edition Native 5 Knife) gallery today. 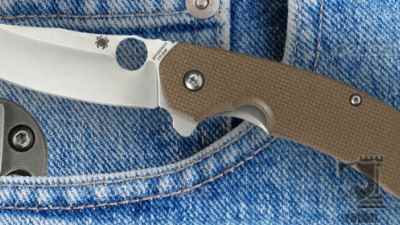 "Now in its fifth generation of design, the current Native 5 proudly reflects Spyderco's tireless commitment to Constant Quality Improvement (C.Q.I.) 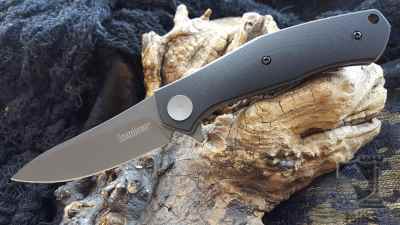 by boasting a number of significant design and engineering advances.." (6) New images were added to the (Native 5 G-10 Knife) gallery today. 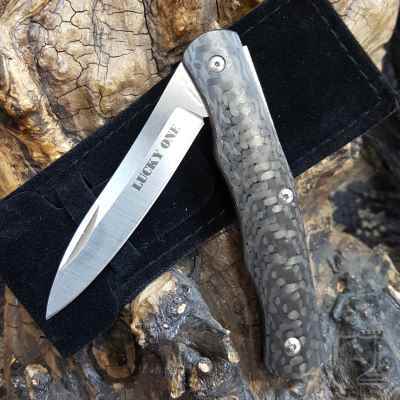 "The Cold Steel Lucky One is a classy pen knife that you can anywhere.." (4) New images were added to the (Lucky One) gallery today. 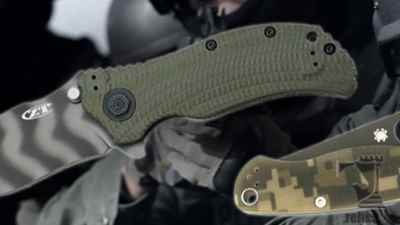 Concierge Knife added to the Everyday Carry Knives (EDC) section.